Available in 4 colours, the Globber Adult Protective Helmet is an essential piece of safety equipment for any rider. The adjustable spin dial located towards the rear of the helmet allows for a precise and comfortable fit. 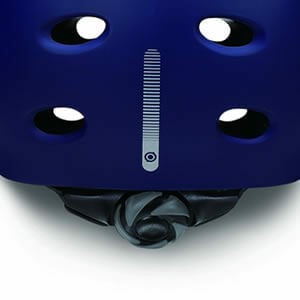 Foam pads inside the helmet provide additional comfort for the user. 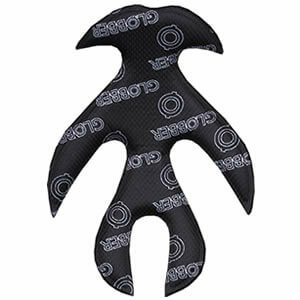 The built in ventilation system ensures that air flow is present throughout the shell to help control head temperature. A high-reflective print design increases visibility when scooting. The Globber Adult Helmet features an adjustable neck support to ensure that the helmet has a snug fit, preventing the helmet from coming off in an accident. 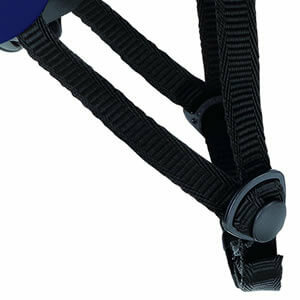 Simply turn the adjustment dial left or right to tighten or loosen the neck strap. 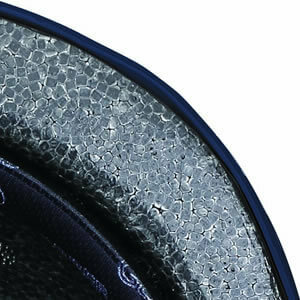 Removable foam inserts surround the inside of the helmet to give a comfortable fit and provide cushioning. Air holes are provided to allow excess heat to escape. The adjustable chin strap allows the helmet to fit a wide range of adults and ensures a safe, secure fit. Globber helmets use a special high density foam similar to that used in motorcycle helmets, giving the highest impact protection possible for a scooter helmet. This item will be sent by a courier service that can be tracked. Please allow 2 working days from order confirmation to receipt of your delivery.